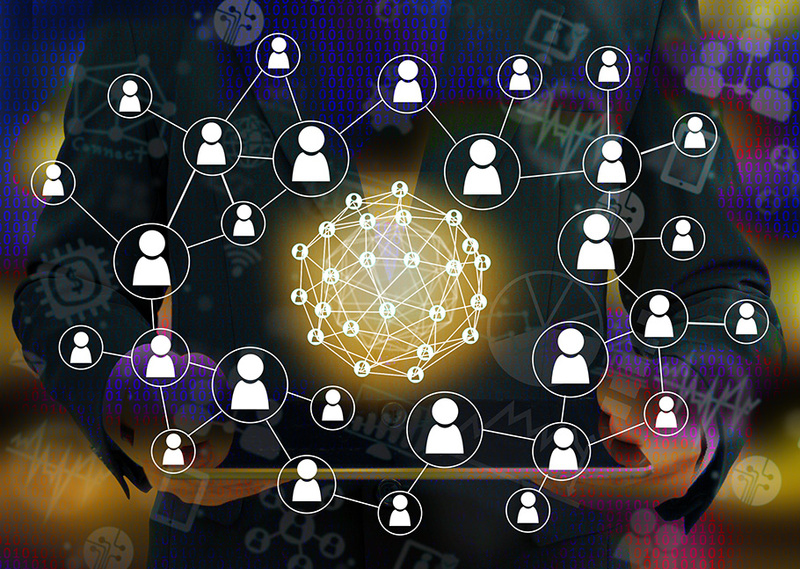 Peer to Peer (P2P) lending is a hot topic at Fintech events and has received a lot of attention from academia, journalists, various international bodies and regulators. Following the Financial Crisis, P2P platforms saw an opportunity to fill a gap in the market by offering finance to customers and businesses struggling to get loans from banks. Whilst some argue they will one day revolutionise the whole banking landscape, many platforms have not yet turned a profit. So before asking if they are the future, we should first ask if they have a future at all. Problems such as a higher cost of funds, or limited ability to scale the business, may mean the only viable path is to become more like traditional banks.